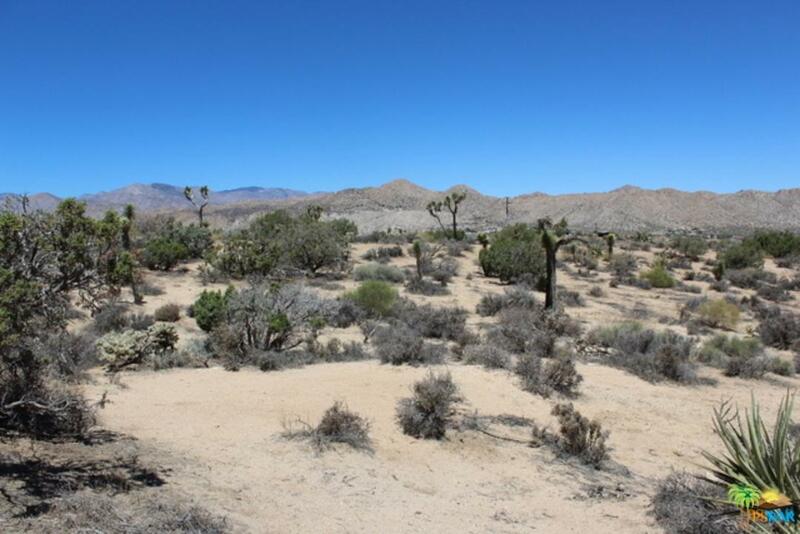 Gorgeous VIEW acreage high in Yucca Valley's south hills! This is over looking the whole city and valleys and mountains in the area! This is a water well area and you are now allowed to drill after obtaining permit and permission from the Hi Desert Water District/Water Master. The drought is ended so they are allowing wells to be drilled. There is electric at edge of lot and homes on the 5 acre parcel on either side. Land is nice, flat and usable! Incredible opportunity to build! Please send more information about 0 HOOPA, Yucca Valley, CA 92284. Thank you.